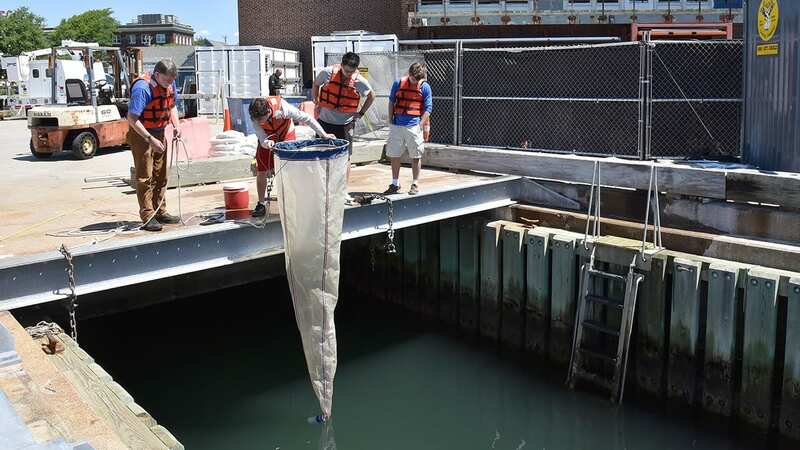 The Woods Hole Oceanographic Institution offers a limited number of guest student appointments in our laboratories on a year-round basis for full-time graduate and undergraduate students in conjunction with their studies. 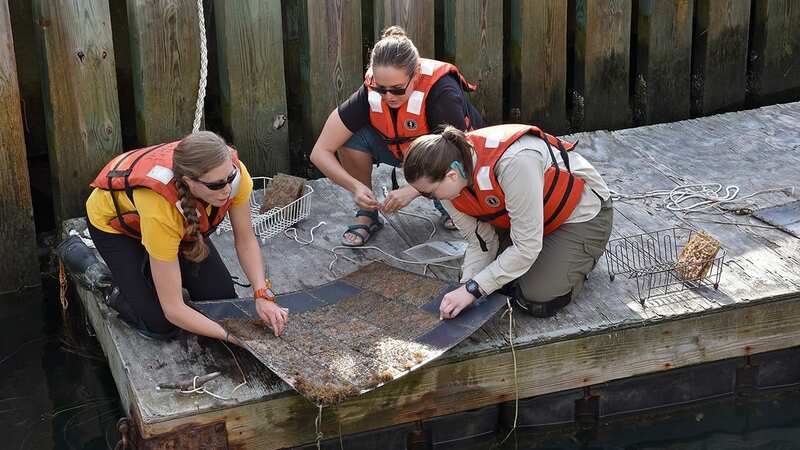 As guest students, undergraduate and graduate students have the opportunity to perform research under the sponsorship and guidance of a staff scientist at WHOI. Guest student appointments can be arranged for any time throughout the year, depending on the student's and scientist's schedules, and can be from two weeks to two years in duration. An appointment can be renewed if the circumstances warrant it and if the student is in good standing at his or her home institution. WHOI does not issue academic credit for guest student appointments. 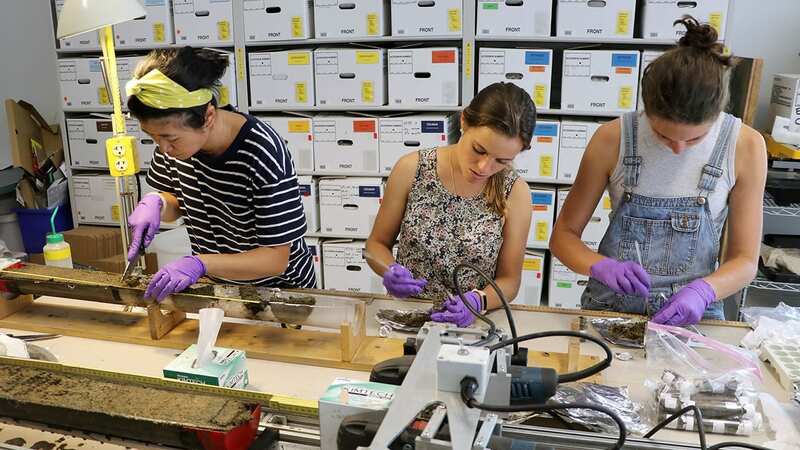 Guest students are expected to observe the regular working hours of the Institution and are encouraged to participate in the many seminars and lecture programs offered by the Woods Hole scientific community. Please Note: Guest students are responsible for arranging their own room and board and are expected to arrive with their own health insurance. For WHOI Housing inquiries/availability, please email: housing@whoi.edu. An electronic guest student application can be found on the 'Application' webpage (see link in the menu to the left). Please do not submit an application until you have a confirmed sponsor from our scientific staff. Appointments may take one to two weeks for processing/approval via the relevant WHOI Department and the Academic Programs Office.